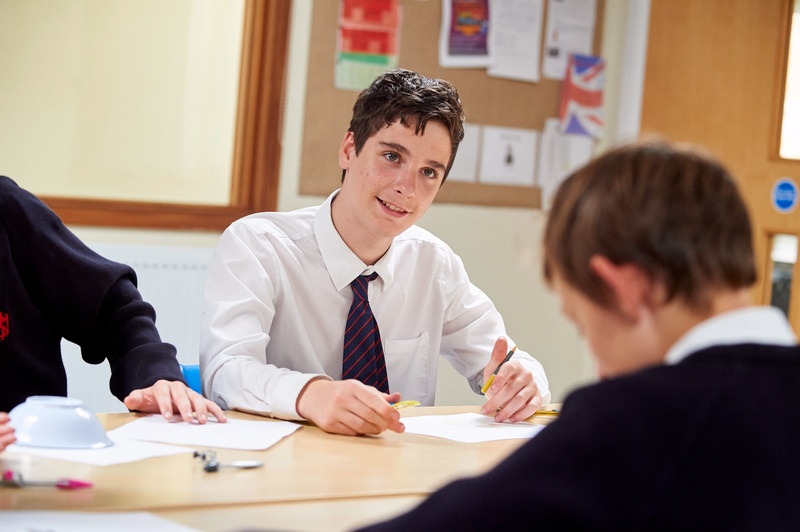 The Senior School is a time of significant academic challenge, with pupils beginning to design their own curriculum in terms of subjects studied, leading towards their longer-term aspirations. 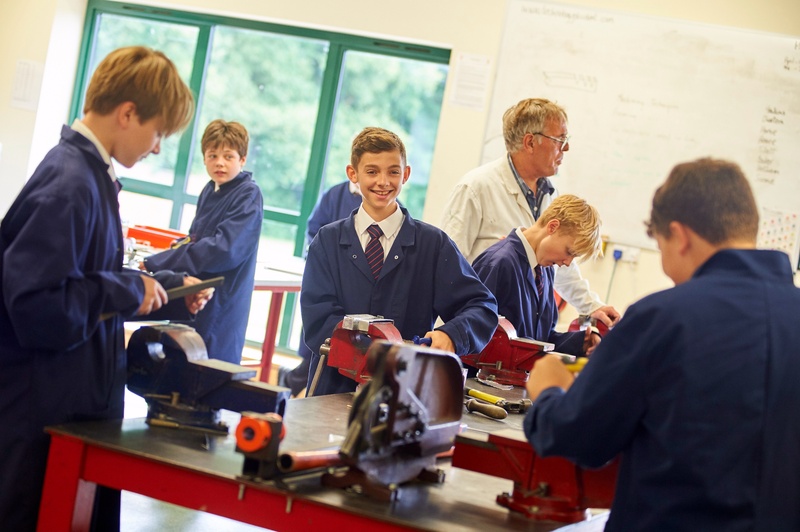 For Year Nine, pupils select a number of Options subjects to pursue, in addition to the core subjects of English, Mathematics, the Sciences and Physical Education. They choose a larger number of subjects than that to which they will narrow down as they start Year Ten and their final two years of GCSE and equivalent qualifications. There is great breadth in the curriculum offer to pupils in Years Nine, Ten and Eleven, with students selecting from more than twenty GCSE or equivalent BTEC Level Two courses in addition to their core subjects; from Computer Science to Photography – from Engineering to Drama – from Music to Media. There is a similar variety and breadth of subjects on offer to Sixth Form pupils. 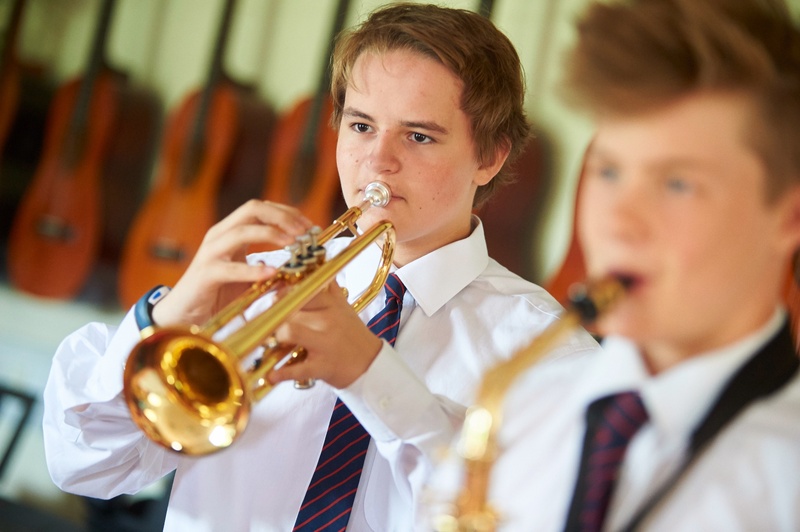 Pupils are supported to recognise their strengths and interests, and to explore the opportunities afforded by the study of different subjects, in realising their longer-term ambitions. Bespoke careers guidance is an essential aspect of the school’s provision, together with a comprehensive programme of Personal, Social, Health and Economics Education (PSHEE). 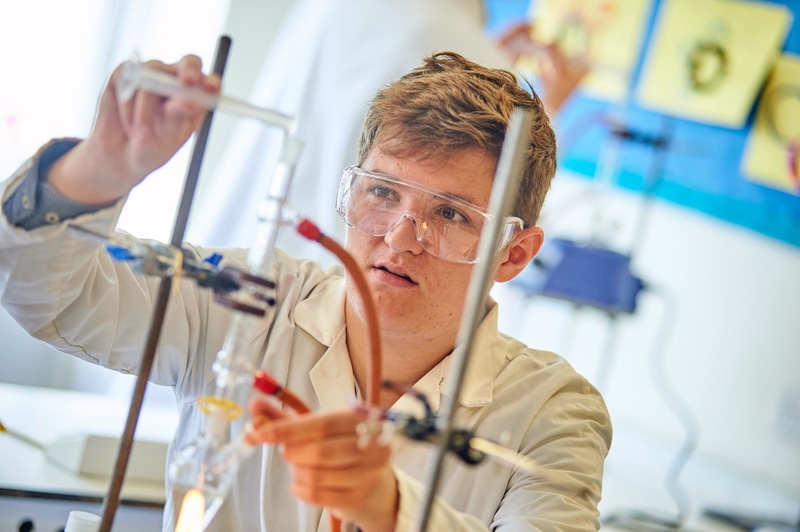 A wealth of extra-curricular opportunities, including through sport, the performing arts, the visual arts, problem-solving, clubs and activities, the Duke of Edinburgh’s Award, World Challenge expeditions, and the chaplaincy supports pupils to develop a broad engagement with all aspects of their school life, realising success in multitudinous forums, and developing their academic and social confidence and skills. Pupils will continue to access specialist intervention through the Learning Development Centre, delivered by qualified Speech & language Therapists, Occupational Therapists, specialist literacy tutors or numeracy tutors, according to their bespoke programme of targets and support.